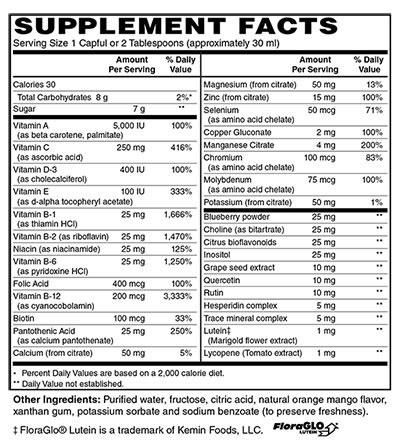 Vista Natural Wellness Super Liquid Multi -Vitamin (Iron Free) (32 0z. 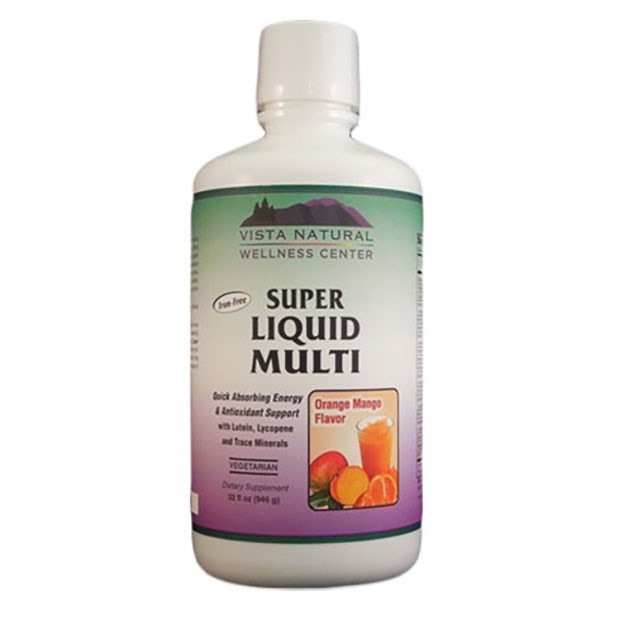 Liquid) is a complete multivitamin and mineral formula without iron. 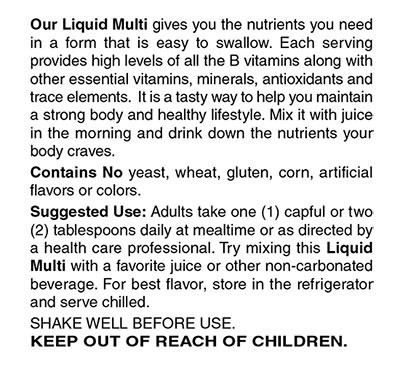 Our Liquid Multi gives you the nutrients you need in a form that is easy to swallow. 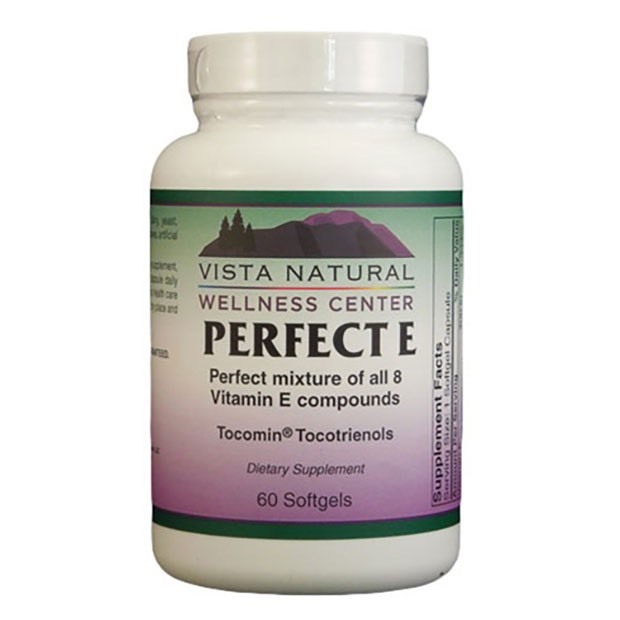 Each serving provides high levels of all the B vitamins along with other essential vitamins, minerals, antioxidants and trace elements. 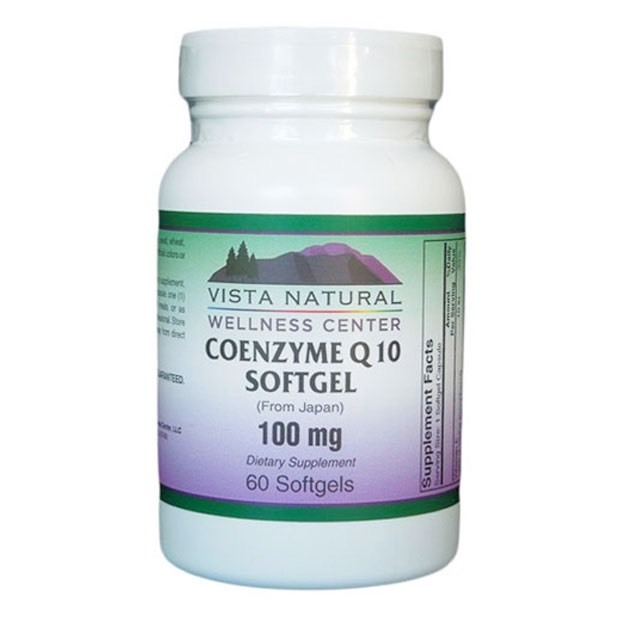 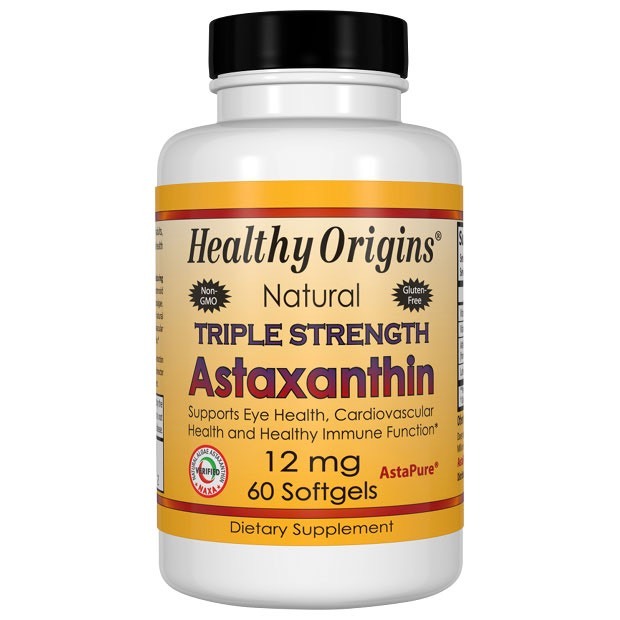 It is a tasty way to help you maintain a strong body and healthy lifestyle. 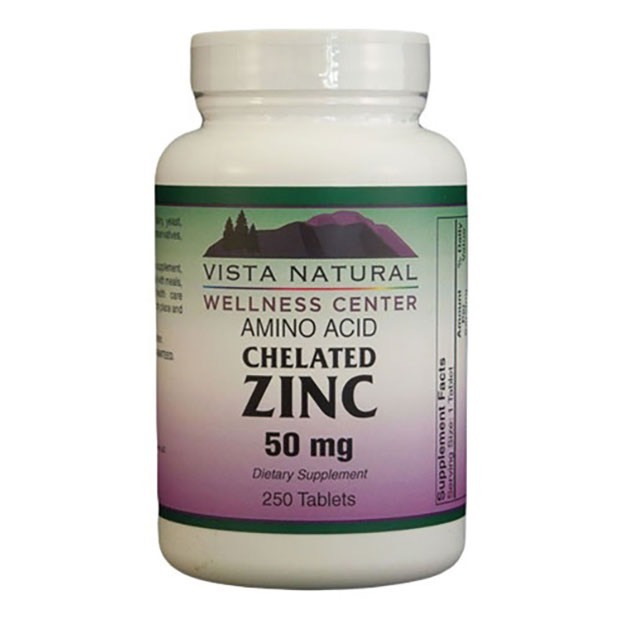 Mix it with juice in the morning and drink down the nutrients your body craves.